Common to all types are three forms of adjustment mechanisms: blade lateral, blade depth, and mouth adjustment. Block planes don’t exactly have the same type studies as bench planes. 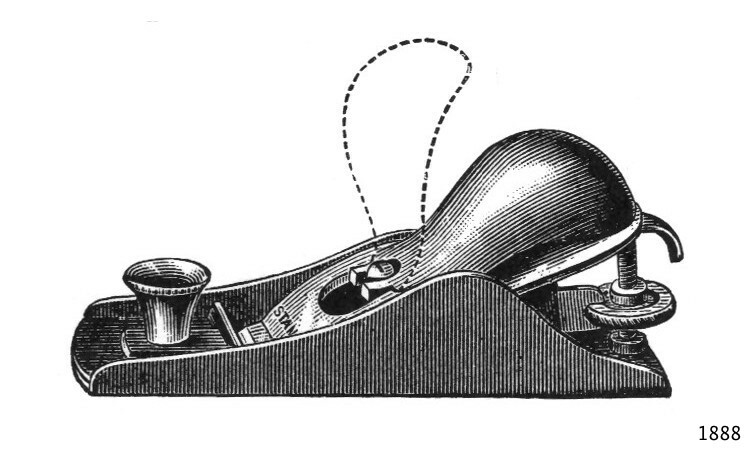 Fig 1: The original No.18 from the 1888 catalog. The “Type 1” planes were only manufactured for a one-year period. The planes have an excelsior-style plane body, and are differentiated by having a lateral adjustment lever with an “integral upward projecting rib”, to shift the blade from side-to-side. This lever was the result of a patent assigned to J.A. Traut in 1888 (Patent No. 376,455). This form of the No.18 incorporated an adjustable throat, however no mechanism for performing the adjustment – the front brass finger rest would need to be loosened and the sliding plate adjusted manually, before being tightened again. 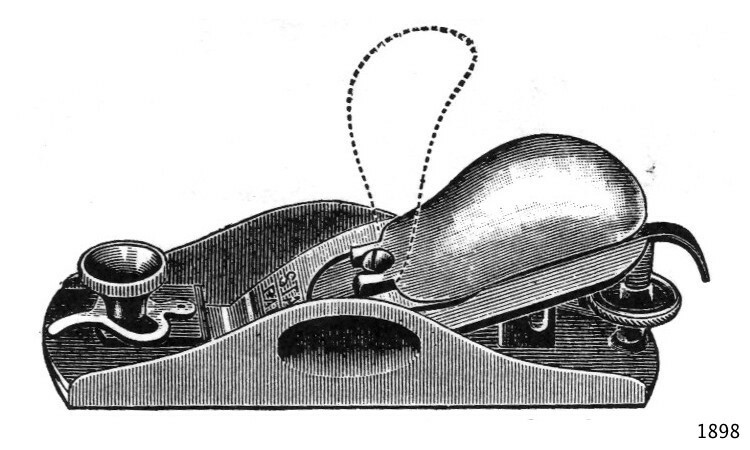 In 1889, the Type 1 was modified with the incorporation of a new lateral adjustment lever, replacing the “integral projecting rib”, with a circular disk. This change was based on two patents issued to Traut: No. 306,877, issued on October 21, 1884, and Patent No. 386,509 for a “Lateral Lever with Rotary Disk”, issued July 24, 1888. Fig 2: The No.18 with improved features from the 1898 catalog. Of course the problem with catalogs is that they didn’t come out every year, so that changes were sometimes offered prior to their appearance in a catalog, or may not have appeared in a catalog at all. 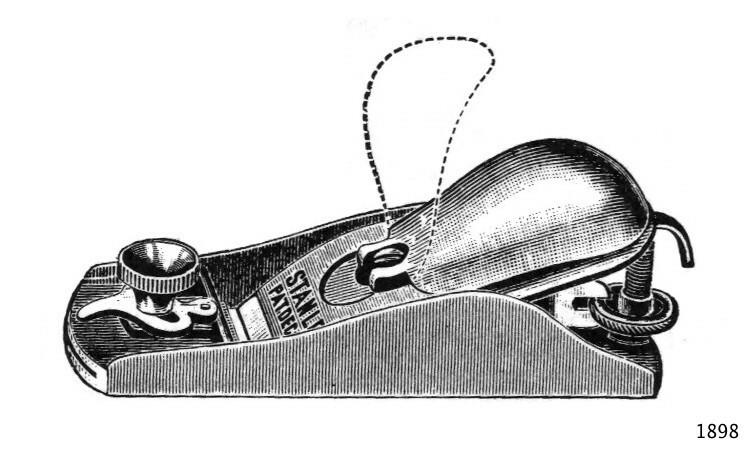 For example, Stanley was still producing a No.18 with the Excelsior body, eccentric lever, and original lever cap, in the 1898 catalog – a sort of “souped-up” Excelsior (Fig.3). Fig 3: The updated “excelsior” No.18 from the 1898 catalog. There have however been appearances of the No.18’s with Excelsior bodies that have a Hand-y, as shown below.